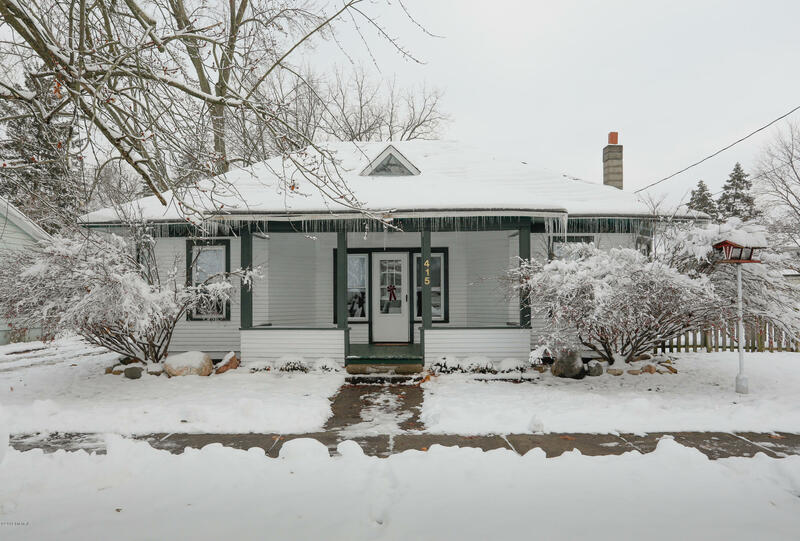 This charming home in the Village of Paw Paw has been updated with fresh paint and carpeting throughout. It has a covered deck that overlooks the generous sized fenced in back yard. Original pine flooring has been refinished. Most of the trim work is original. Electric and plumbing have had updating and new connection to city water was recently replaced. 2 beds down and 1 large bedroom on the upper level. The main level laundry room is very generous in size and there is plenty more storage in the basement if desired. Come and see this adorable and move in ready home. OPEN HOUSE SUNDAY 12/09/18 FROM 2-4 P.M. You won't want to miss it.